Over 300 Closed Transactions = Experience You Can TRUST! Integra Business Brokers, has seasoned business brokers helping promote businesses for sale in GA and South Carolina. 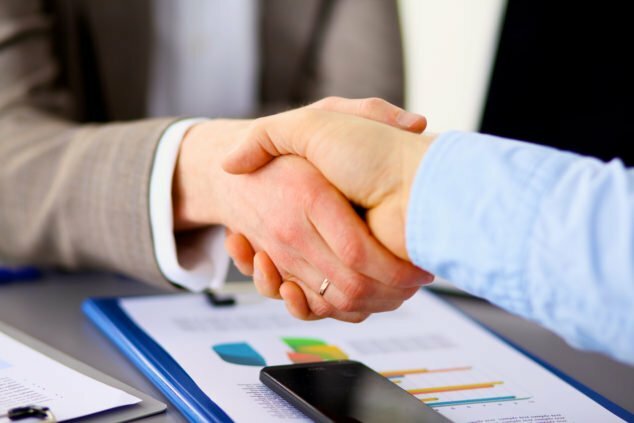 We offer professional expertise and reliable service for clients who are interested in buying and selling a business, mergers and acquisitions, business valuations, as well as advising on financial support services and related real estate services. As intermediaries, we stay involved from the first introductions and stay by your side through the closing of the deal. We are fully licensed in business brokerage and only employ trained, licensed brokerage professionals in full compliance with the Georgia and South Carolina Real Estate Commissions. Looking to Sell a Business? We help business sellers properly determine the sales price of your business, attract qualified prospects, and get exposure in your community. Backed with the experience of helping buyers and sellers, our seasoned business brokers provide the insight and guidance needed to find the greatest opportunities and close the best deal. With over 300 closed transactions, we have the experience you can count on! Tim Dalton from Integra Brokers stops by the radio version of the BUZZ to talk about his business This entry was posted in Buzzcast by John Patrick. Timothy Dalton from Integra Business Brokers stops by the radio version of the BUZZ to talk about his most recent article in the BUZZ ON BIZ Monthly This entry was posted in Buzzcast by John Patrick. Tim Dalton from Integra Business Brokers stops by the radio version of the BUZZ to talk about his business.This entry was posted in Buzzcast by John Patrick.